Although it’s not a violent crime, driving under the influence is one of the more common reasons that an immigrant may be denied legal status in the United States. 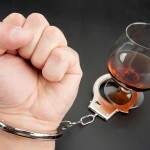 In Orange County, if you are an immigrant and you’ve been charged with driving under the influence, get help right away and contact an experienced Orange County DUI defense lawyer. 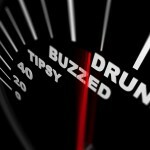 DWI may be the most commonly-charged crime in the country, but if you are not a citizen, a conviction for driving under the influence can ruin your opportunity to build a life and future in the United States. You may not realize that the rules have changed in the last several years. Since 2012, DWI has been included among the several “significant misdemeanors” that can prevent an immigrant from receiving protection under the Deferred Action for Childhood Arrivals (DACA) program. 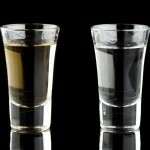 Prior to DACA, a DUI conviction did not automatically keep you from gaining lawful status. Today, in terms of your immigration status, a DWI conviction is considered the equivalent of a conviction for a violent crime, even if no damages or injuries occurred. Plainly, you must avoid driving under the influence if you are in the United States on a work visa, student visa, or tourist visa. Even if you already hold a green card, in some cases it could be revoked after a DWI conviction. The wisest strategy is this; simply don’t drink and drive. Call a taxi, a limo, a car service, find a ride with a friend, or just drink at home. 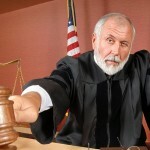 A DUI conviction can result in fines and possibly jail time, and for some individuals it may trigger a deportation. If you are an immigrant in Orange County, and you face a DWI charge now or in the future, make the call promptly to an experienced Orange County DUI defense lawyer.